If you live in any kind of a developed city, you probably already felt the impact of e-wallets in your daily life. Long gone are the days of fumbling around for change in crowded coffee shops, and cafes. 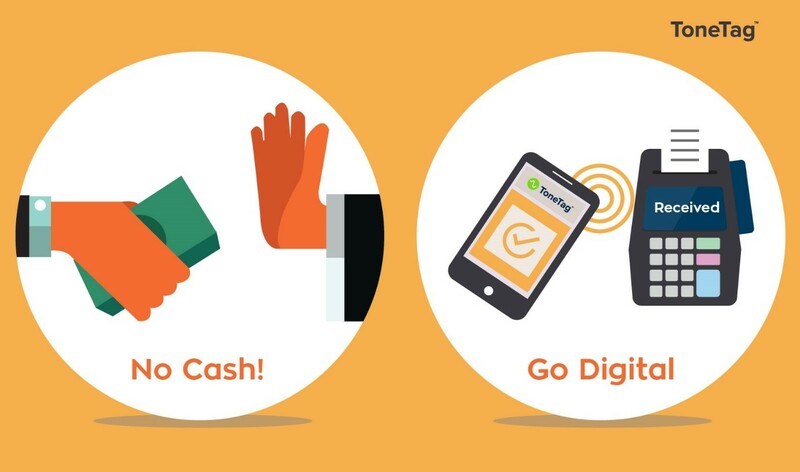 As more and more vendors are adopting digital payment solutions, it’s getting easier and easier to forget your wallet at home; relying solely on your smartphone. In fact, Paytm is the preferred mode of payment for many vendors already in India. But don’t be so naive as to think that these methods are universal. In fact, most e-wallets will be rendered useless if you cross the country borders. This is because vendors in different countries prefer different apps. In fact, you will face great difficulty in trying to find a Paytm user outside of India. Just as you will not be able to find a Google Pay user inside of India. In fact, Google Pay is not even available in India. But to be fair, most of your cash will meet with the same fate. To achieve a truly cashless future, e-wallets have to be universal. This seems inevitable with the recent surge in the adoption of e-wallets across the world. But keep in mind that countries vary vastly in the way they handle digital transactions. App developers have to account for the changes in regulations across borders. The number of options to pay without cash have increased substantially in recent times. India seems to be pushing forth this revolution aggressively. 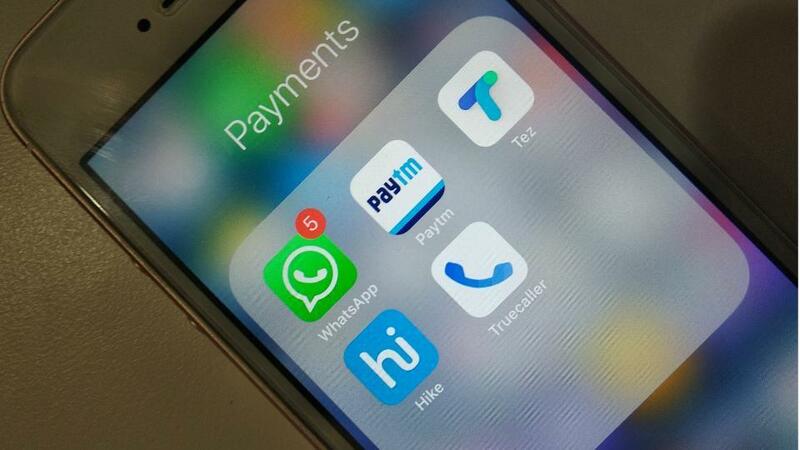 With UPI (Uniform Payments Interface), app developers in India are jumping at the opportunity to integrate a payments feature. UPI links to your bank account and enables quick transactions with minimum overhead. All of this is a part of India’s initiative to go cashless in the near future. After looking at all the existing evidence, it seems that we might have to ditch wallets, and carry around power banks instead. The number of vendors who accept Paytm in India is overwhelming. It’s even possible to provide identification to government officials. Never have smartphones played a more vital role in our daily lives.